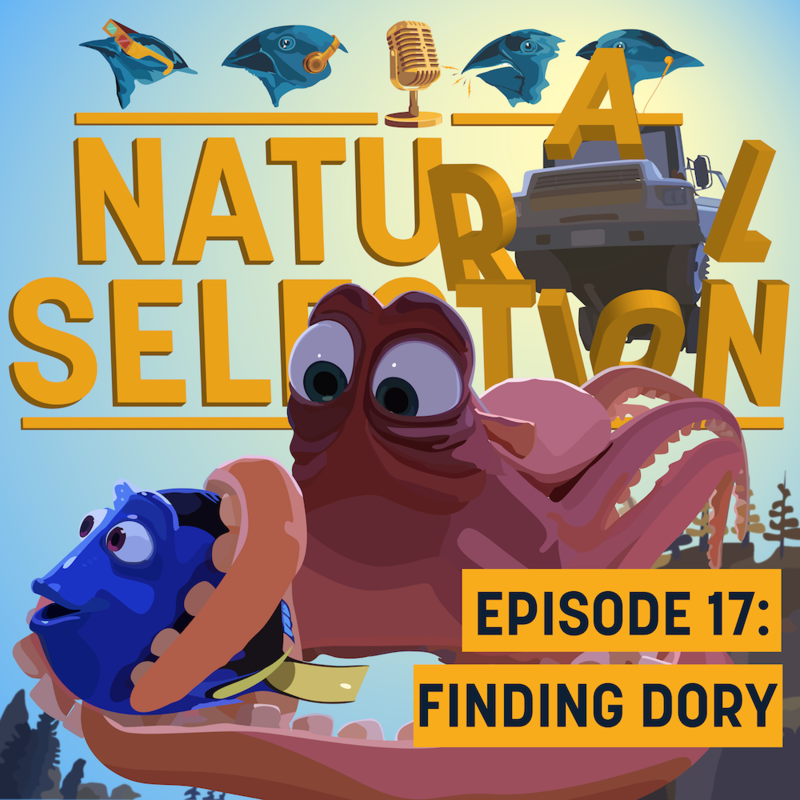 They discuss the deep research that went into the film, how the story evolved during the movie’s development, their history with and nostalgia for Nemo’s journey, and how the movie feels in 2019. They also examine the saddest, most animalistic Pixar scene to date, the studio’s most complicated character relationship so far, and praise the incredibly expansive underwater world of the film. And, of course, they rank the movie in the Natural Selection categories to see where it winds up.